Hi my name is Caroline and I am the Manager. 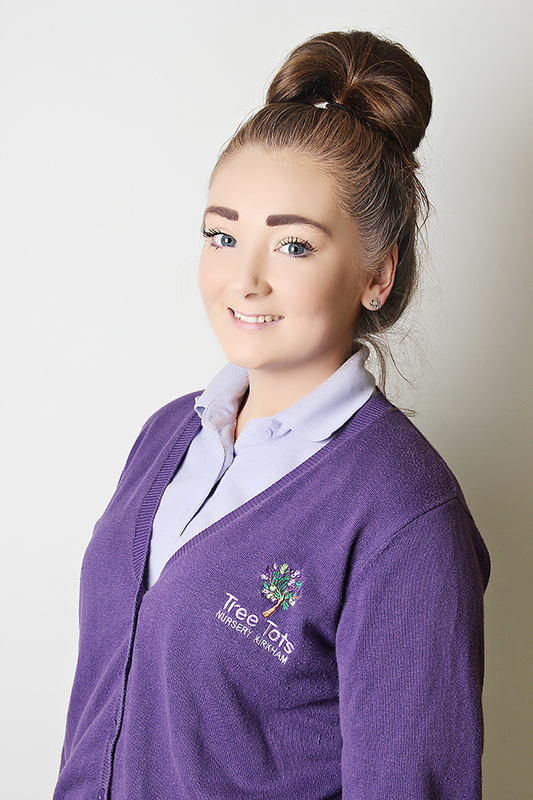 I started at Tree Tots in September 2001 as a Modern Apprentice. 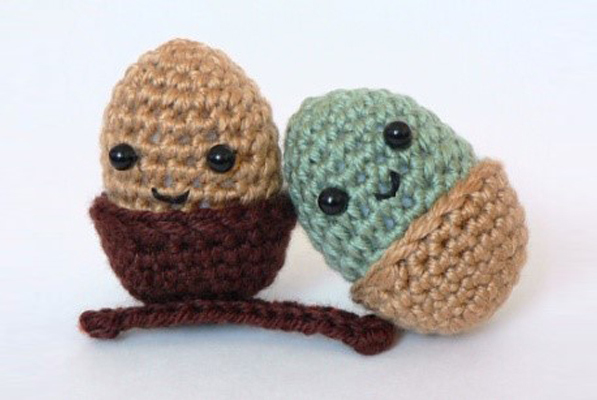 Since that time I have undertaken my NVQ Level 2 and 3 in childcare. I am currently working towards NVQ Level 5 in Leadership and Management. I am Safeguarding and First Aid trained. Before becoming Manager in 2012 I worked with all ages with babies being my favourite. I have 3 children and love spending time with them and having family days out. Hi my name is Teri-ann. 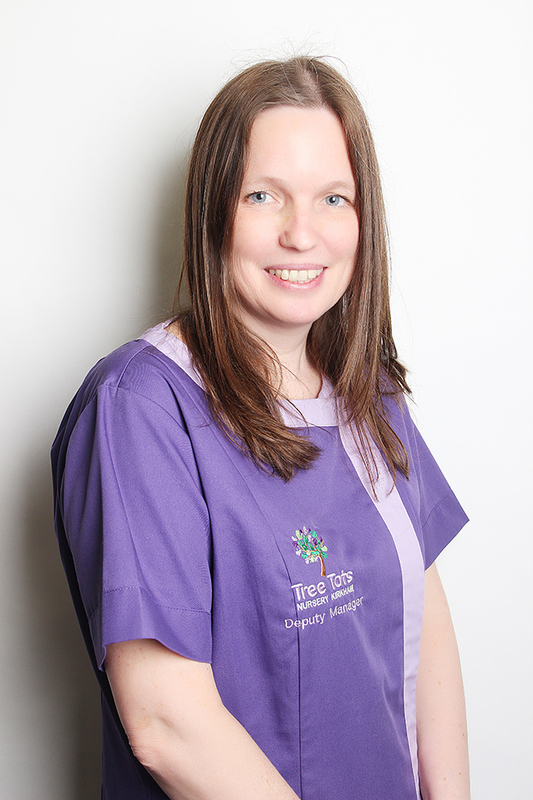 I have been at Tree Tots since September 2014. After working in a Solicitors office for 10 years I decided that I would follow my dreams of working with children and undertook a BA Hons Degree in Teaching and Learning Support, and obtained a 2:1 at the end of it all. At the nursery I undertake all administrative roles but get to spend time with the children – I get the best of both worlds. I am also First Aid and Safeguarding Trained. I am recently married and have 3 children. In my spare time I enjoy family time, cinema, reading and socialising with friends! 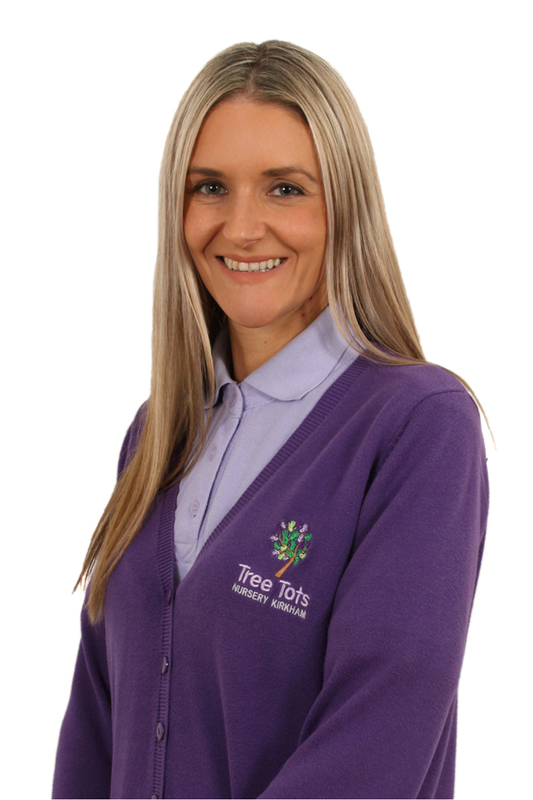 I have been working at Tree Tots since 2014. I am qualified in various other areas. In my spare time I go out with my family and friends. 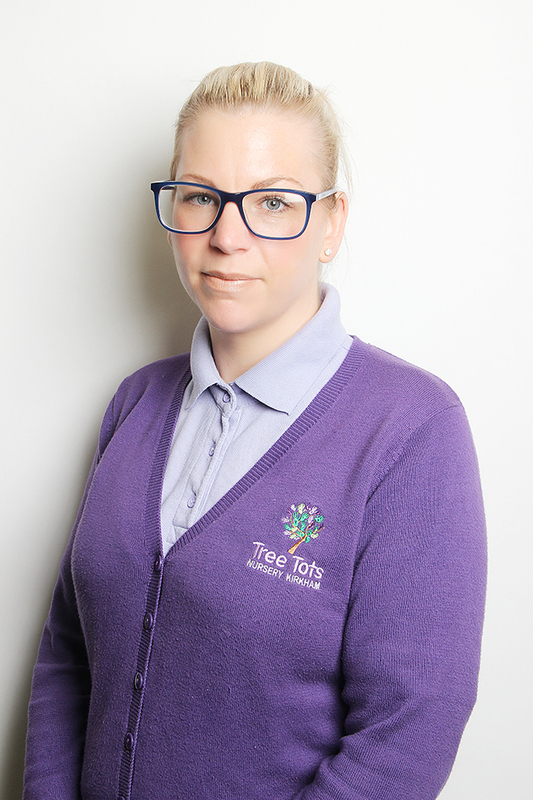 I have been working at Tree Tots since 2015, I have 7 years’ experience working with children. I am qualified in various other areas. In my spare time I like to spend days out with my little boy and my family. 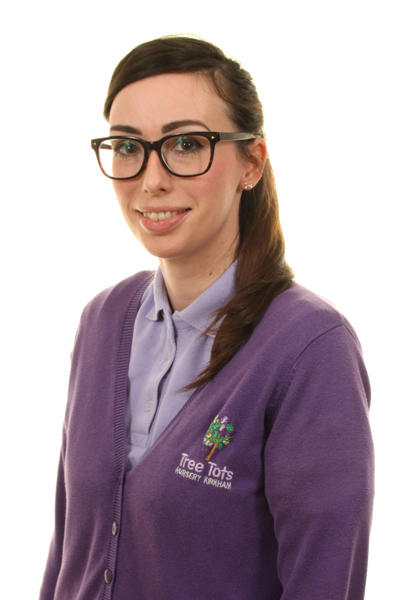 I have been working at Tree Tots since 2015. I have been working in The Little Acorns Room since September 2016. 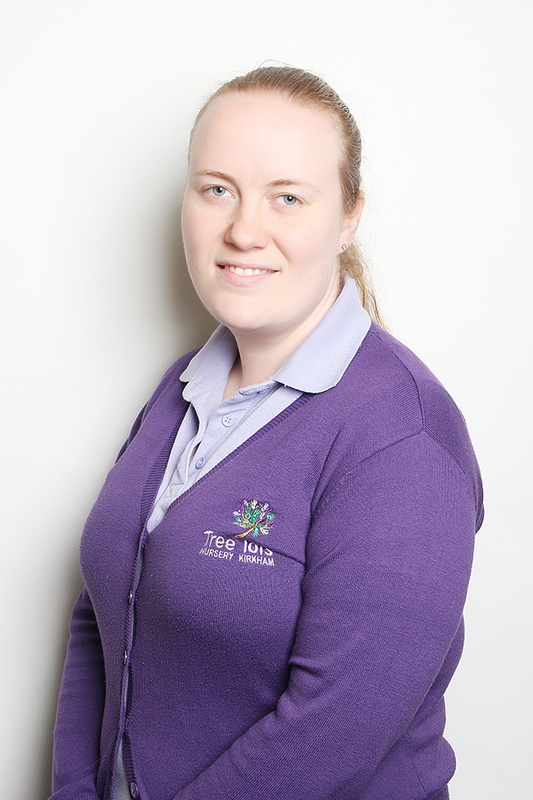 I am a Nursery Practitioner NVQ Level 2 qualified and am currently working towards Level 3. I am qualified in various other areas. In my spare time I like to spend time with my daughter and family. Hello my name is Katie. I have been with Tree Tots since 2004. I am NVQ Level 3 qualified in childcare. My other qualifications include First Aid and Safeguarding. I am married and have 3 lovely children, 2 boys and 1 girl. We love going on adventures together and spending quality time together. 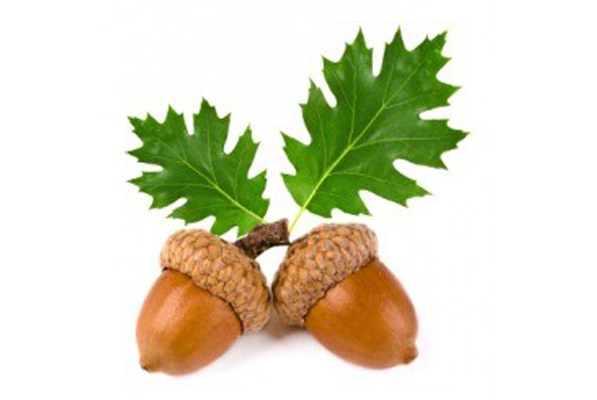 I am the senior member of staff in the Acorns room. I am currently working towards NVQ Level 4 in Leadership and Management. I am qualified in various other areas. I have a child of my own and I like to spend time as a family. 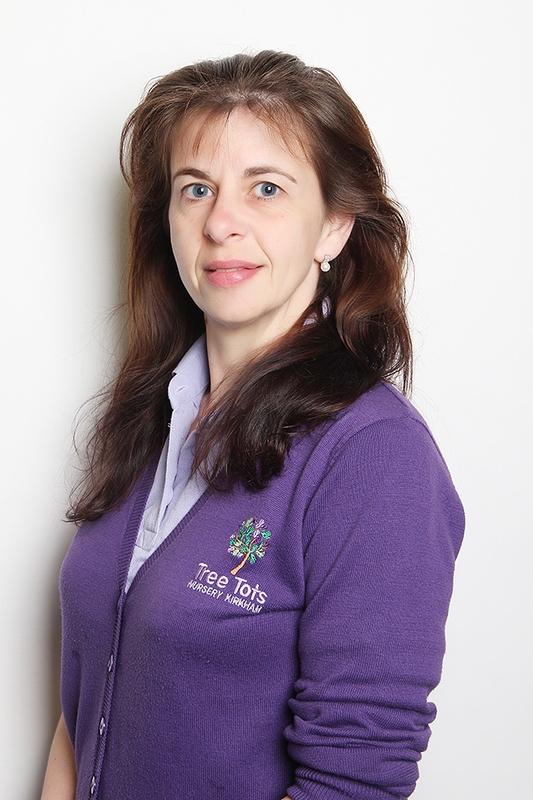 I have worked at Tree Tots for 7 years. I am qualified in various other areas. In my spare time I like to spend time with my nieces and nephews and socialising with my friends. 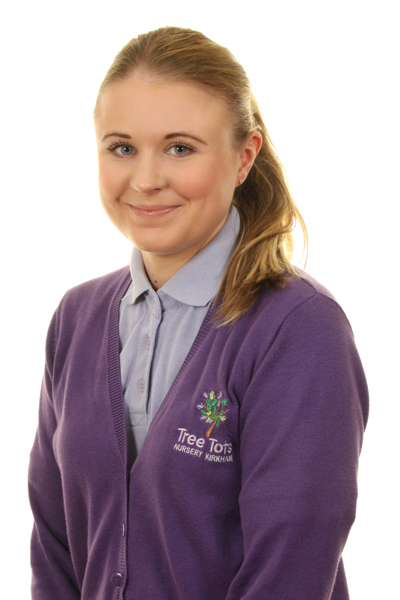 I have been working at Tree Tots since 2004, I started as a student and worked up to my NVQ level 3. 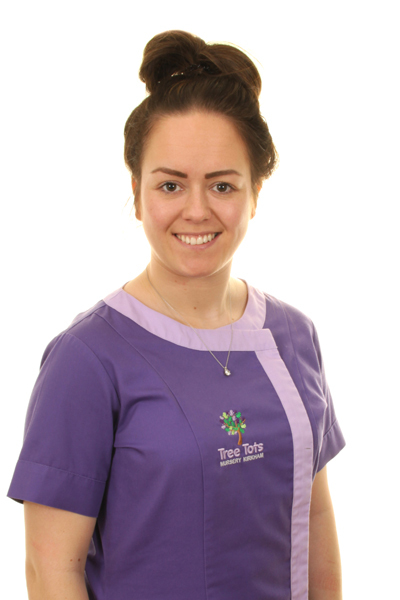 Over the years I have had experience in working in every room, I have been the senior in Little Acorns and have now been in Oak Tree room for 3 years. I am safeguarding and First Aid trained. I have 3 children of my own and enjoy family days out. 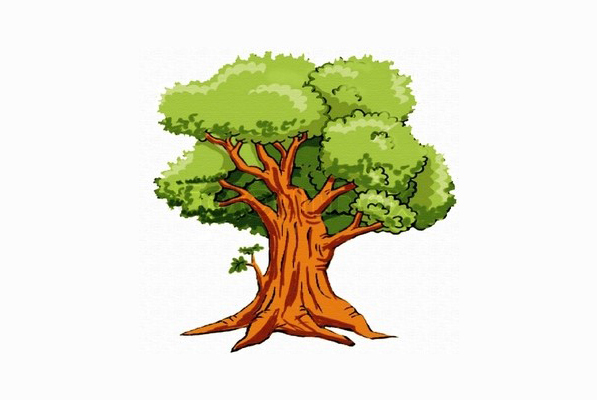 I have worked for Tree Tots since September 2017. 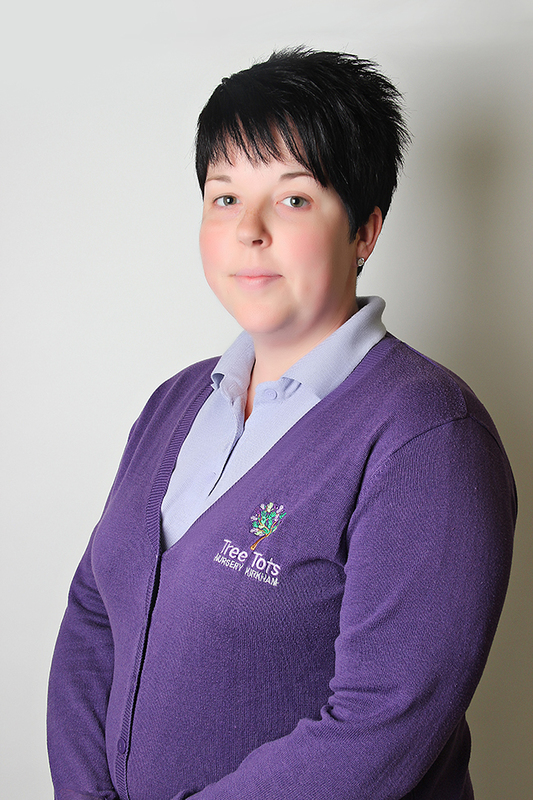 I am a Nursery Practitioner NVQ Level 2 qualified and am currently working towards Level 3. My hobbies include looking after my animals, my horse and dog. I also enjoy travelling ad walks in the countryside. Hello my name is Samantha but I liked to be called Sam. I have my Diploma Level 4 in Childcare, Safeguarding Level 2 and I am first aid trained. I enjoy spending time with my family, going to the gym and long country walks. Hello my name is Tabbie and I am working towards my Level 3. 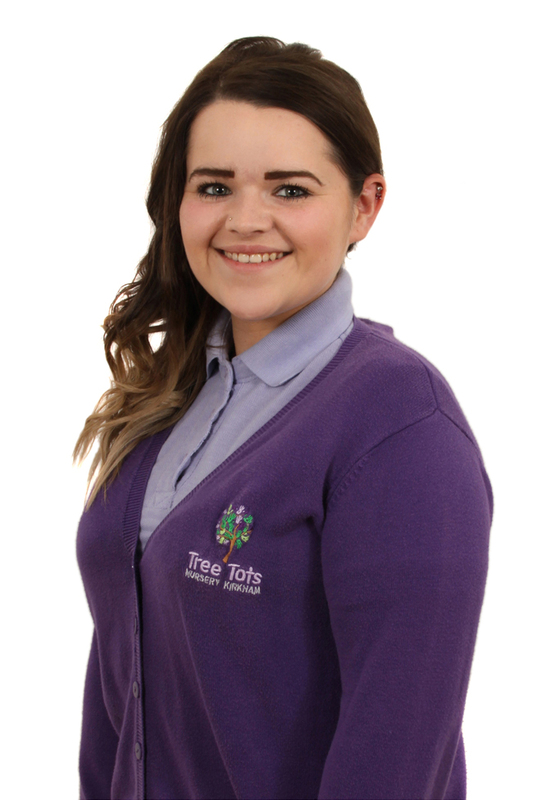 I’ve worked at Tree Tots since January 2018. In my spare time I enjoy art, meditation and I am currently teaching myself how to play the guitar. 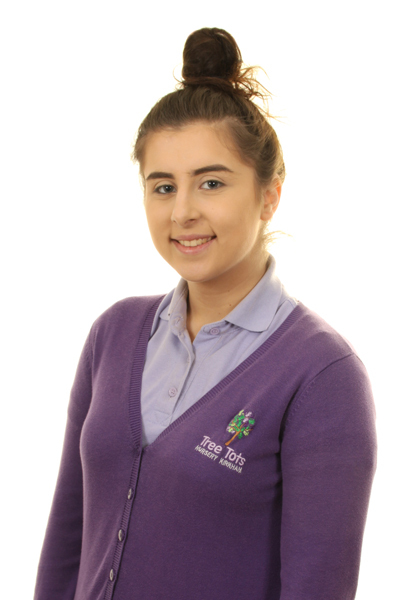 My name is Ashleigh I am the senior Room Leader in Seedlings. 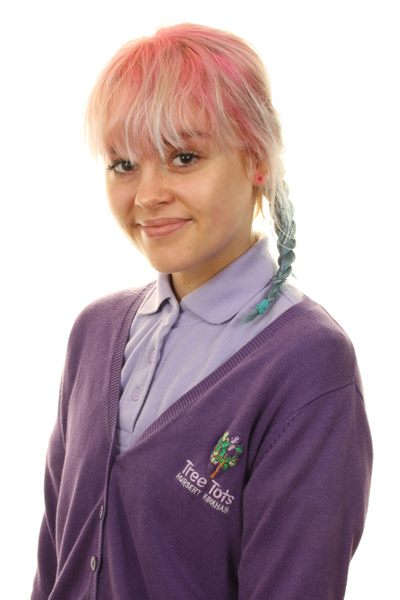 I have been working at Tree Tots since 2012. I have been working in nurseries for 7 years. I have a Level 3 Diploma in childcare. I am also safeguard and First Aid trained. In my spare time I enjoy going to the gym. I also spend a lot of time babysitting in the evenings and weekends. Hello my name is Katie. I am Level 3 qualified in childcare. 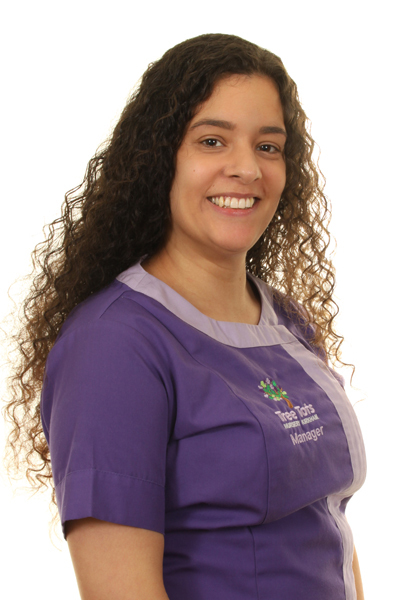 I am also trained in paediatric first aid and safeguarding. In my spare time I enjoy going on long walks with my dogs and going car booting. I also spend a lot of time caring for a child with SEN.
II am currently working towards NVQ Level 3. 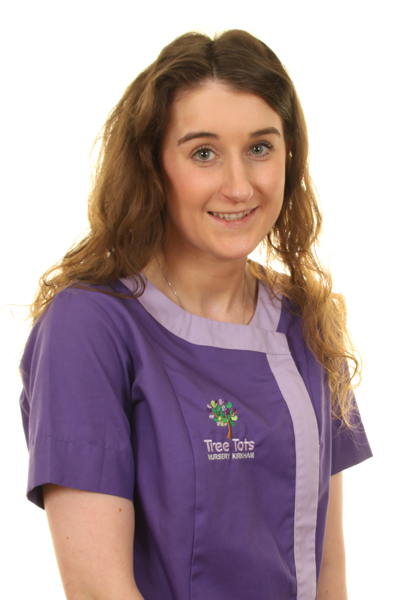 I have been working at Tree Tots since 2006. 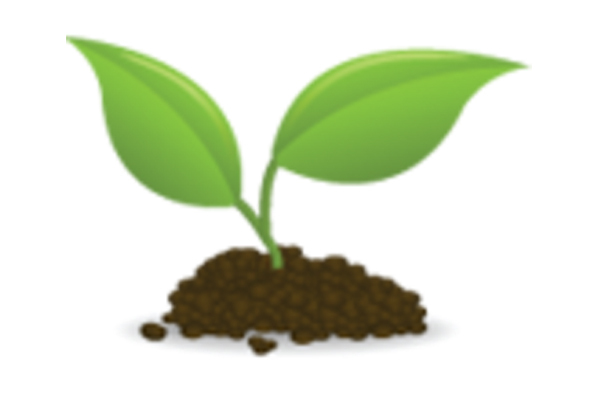 I have experience in all ages and have been working in the Seedlings since September 2018. In my spare time I like to spend time with my friends and family, especially my niece and enjoy babysitting. BTEC Level 3 and NVQ Level 2 in Leadership and Management. I am the Senior of the Oak Tree room and also the Deputy Manager. 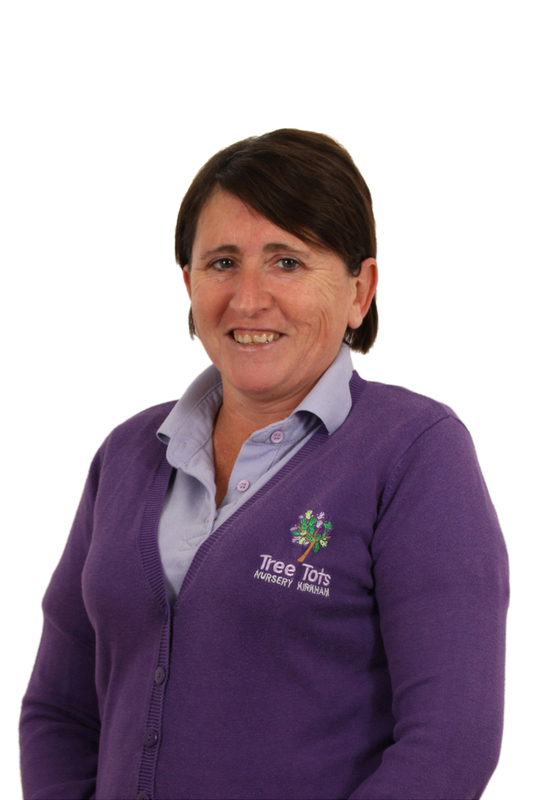 I have worked at Tree Tots since 2003. 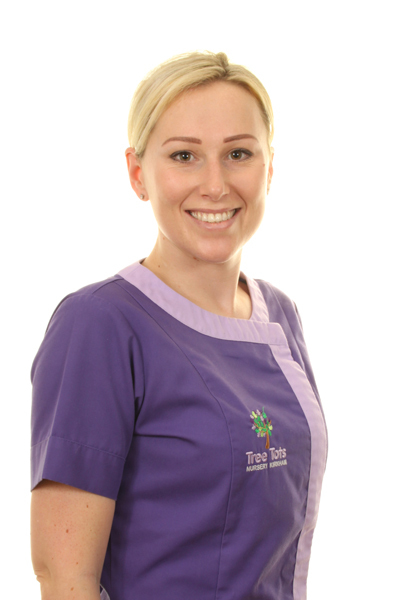 I have worked in all the rooms at Tree Tots and have enjoyed them all. I am qualified in various other areas. I have 2 children of my own and enjoy spending time as a family. 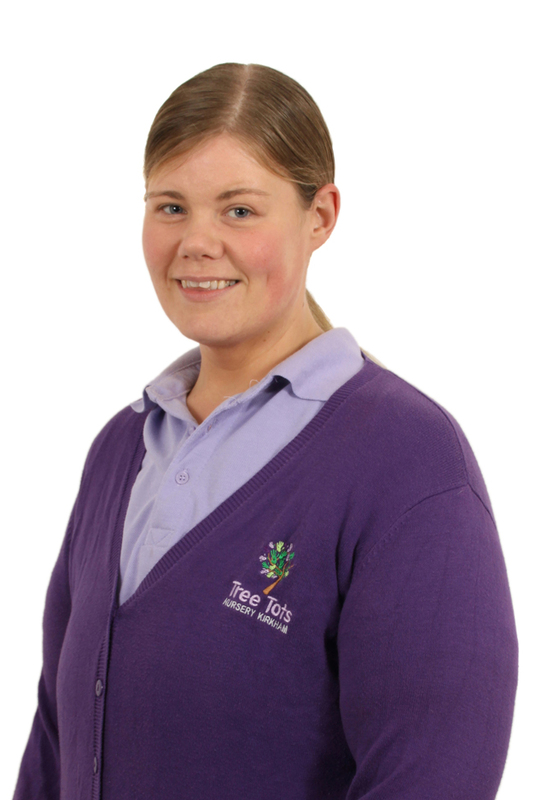 Hello my name is Jen, I am the Nursery Teacher of the Oak Tree Room. I have been at Tree Tots since 2014. I have a QTS and I am also safeguard and first aid trained. Hello my name is Pauline. I am NVQ Level 3 qualified in childcare. 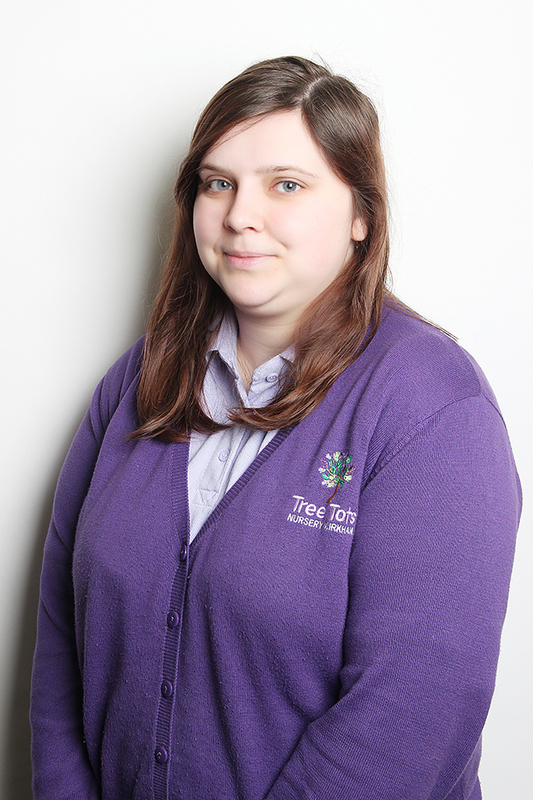 I have worked at Tree Tots since 2011. I also trained in paediatric First Aid and Safeguarding. I am married with two children and a granddaughter. I enjoy spending quality time with my family, running and I love reading. Hello my name is Rebecca. 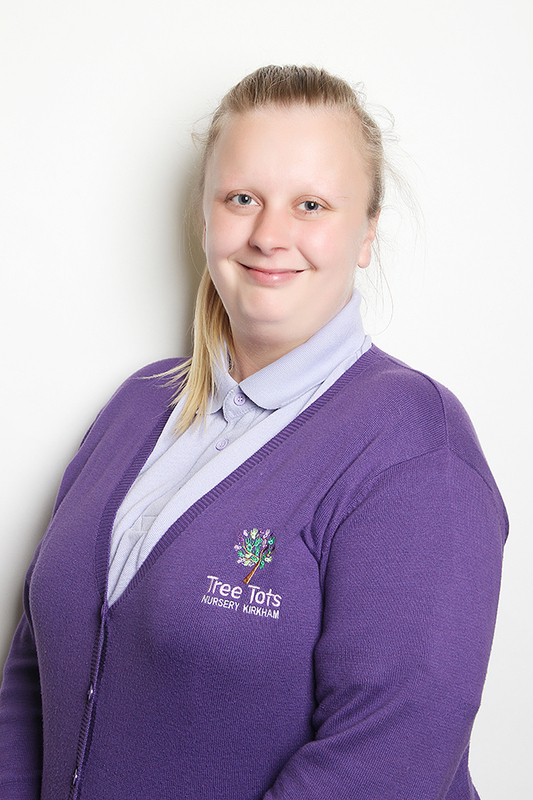 My name is Natasha, I have been working at Tree Tots Nursery since 2008. 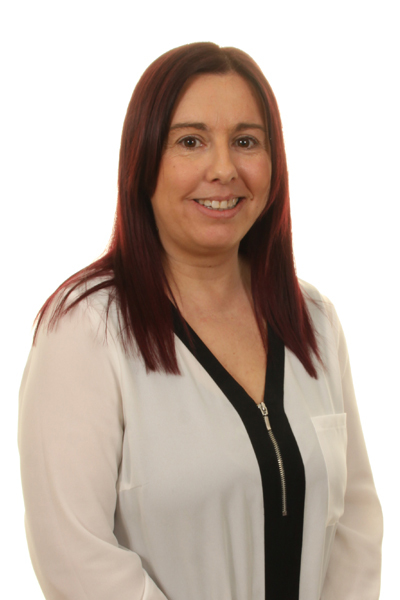 I am a qualified Teacher and have completed my safeguarding level 3 and am fully trained in Paediatric First Aid. I love being a mum to my lovely little boy and in my spare time I enjoy going on family outings and activities with my son and partner. Hi my name is Nikki. I have been at Tree Tots since April 2015. 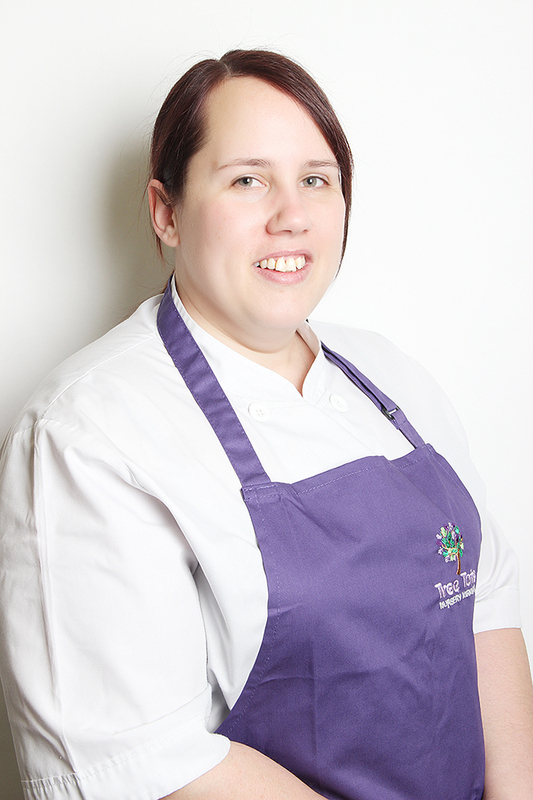 I have worked in the food industry for 19 years, working in hotels. After having my son it was time to find a job that I would be happy in to have a good life work balance. This is it – I love my job!! In my spare time I love to spend it with my 5 year old and my family and friends.